Van Deventer joins leadership of national advocacy initiative to promote the value of face-to-face meetings to people, businesses and communities. The Meetings Mean Business Coalition (MMB), a cross-industry communications and advocacy initiative, appointed Paul Van Deventer, president and chief executive officer, Meeting Professionals International (MPI), as the coalition co-chair effective January 2017. Van Deventer will work with fellow co-chair Richard Harper, executive vice president, HelmsBriscoe, to lead the organization as it highlights the critical role of in-person meetings, conferences, conventions, incentive travel, trade shows and exhibitions. Under Van Deventer and Harper’s leadership, MMB will continue to shine a light on the industry’s value around the world by working with partners, including MPI, to host the second annual Global Meetings Industry Day (GMID). They will also work to continue building awareness and driving engagement with key stakeholders including business leaders, policymakers and the media. In addition, the coalition will work with its newly formed Meeting Planners Task Force to engage this critical segment of professionals and use their powerful voices as advocates for the industry. Van Deventer assumes the leadership position previously held by Michael Dominguez, senior vice president and chief sales officer at MGM Resorts International, who has co-led MMB since 2015. Under Dominguez’s leadership, the coalition has expanded its reach across the globe, showcased the importance of how face-to-face impacts the presidential race, received testimonies from business leaders both in and outside of the industry validating its importance, refreshed MMB’s online presence with a new website and much more. With his guidance and support, MMB has grown to house more than 50 members and continues to shape discussions around some of the meetings and events industry’s most critical issues. As president and chief executive officer of MPI, Van Deventer determines and implements the overarching vision and strategy and works to ensure the association’s staff, budget and membership programs and services operate smoothly. 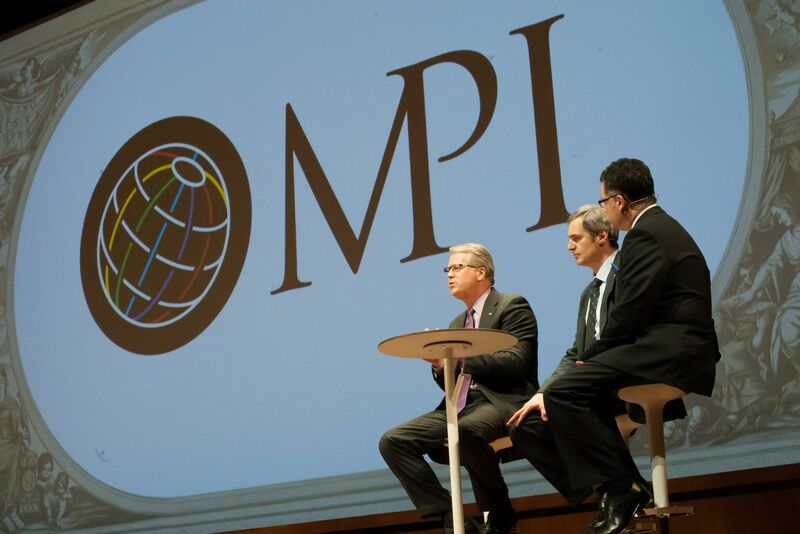 MPI has a global community of 60,000 meeting and event professionals including more than 17,000 engaged members. It has more than 90 chapters and clubs in 24 countries. Prior to his position at MPI, he served as divisional vice president of Health and Wellness at Walgreens, where he took the lead on B2B sales and account management.